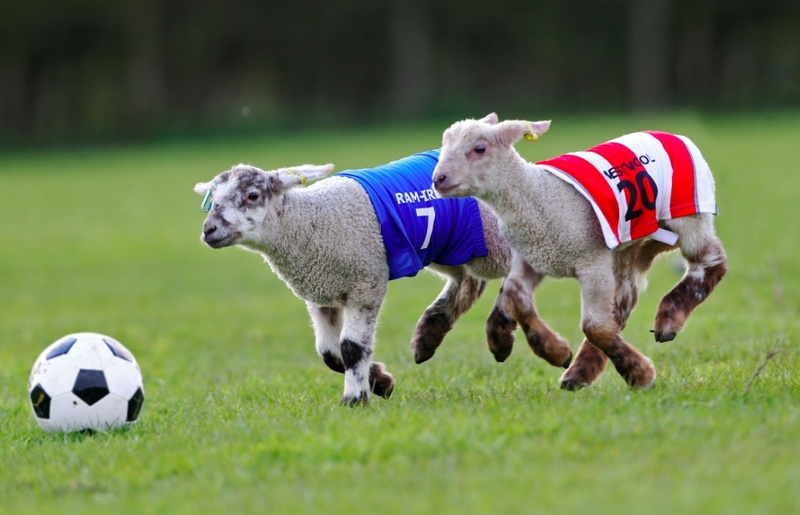 The Lambs are Reception to Year 3 children who play for West Farleigh Sports Club. Coaching sessions are every Saturday morning from 10 to 11.30am at Charlton Lane, West Farleigh. Hope everyone has had an enjoyable summer break!